| kandrus |, saleembhindar, and 383 other people added this photo to their favorites. Awesome! Reminds me of Bladerunner. Wow!! 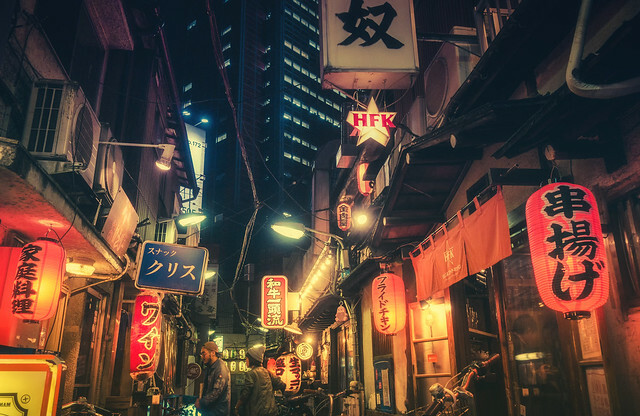 reminds me off piss alley in Tokyo, very moody image with a superb finish. What processing did you use here?